Hey, check it out! I drew a neon hand in a neon toaster! 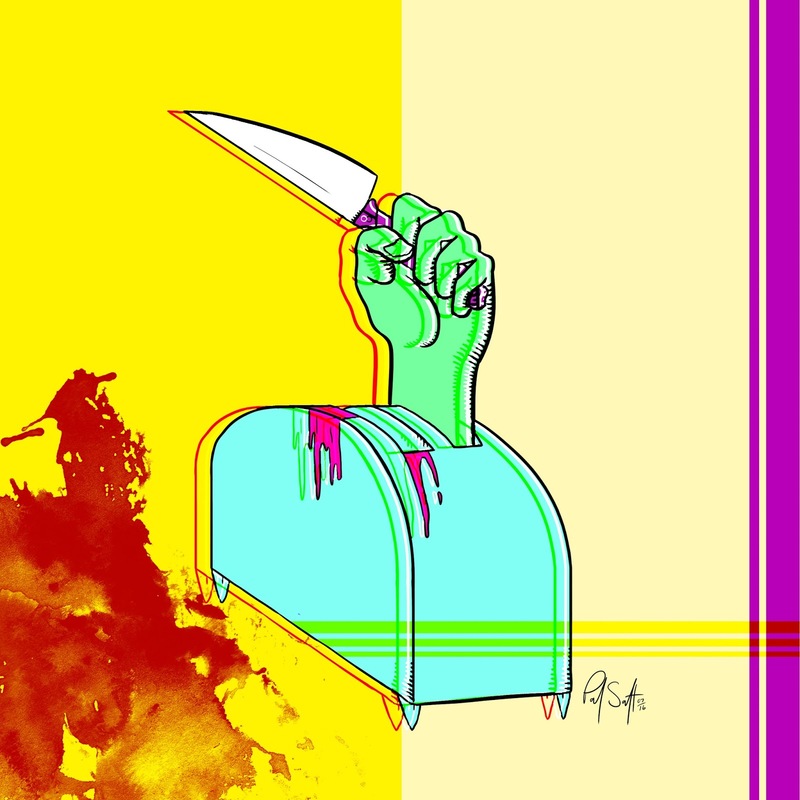 Just wanted to make something weird with neon colours. Time-lapse video of me drawing a hand in a toaster. I started "One Giant Leap" in 2015, and just decided to finish it in June 2016. When I started I just wanted to have a crack leading to a rock breaking, inspired by the film "Ice Age". 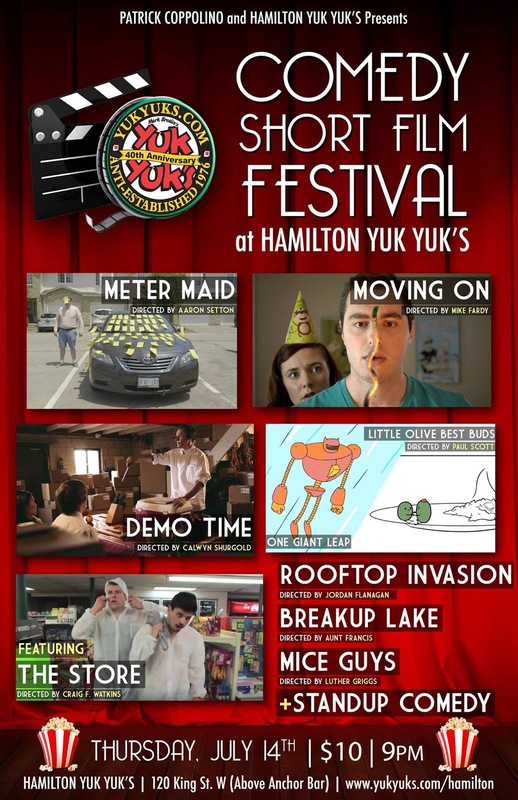 This short premiered at Hamilton Yuk Yuk's Comedy Short Film Festival. 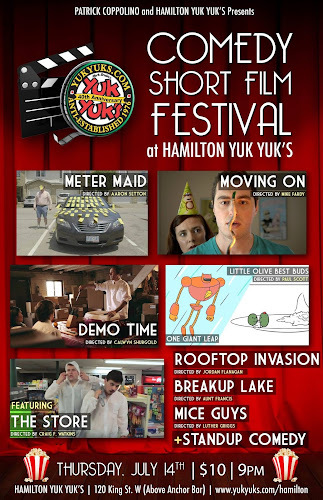 My new film One Giant Leap will debut at Hamilton Yuk Yuk's Comedy Film festival on July 14th. My film Little Olive Best Buds will also be screening. Check it out!